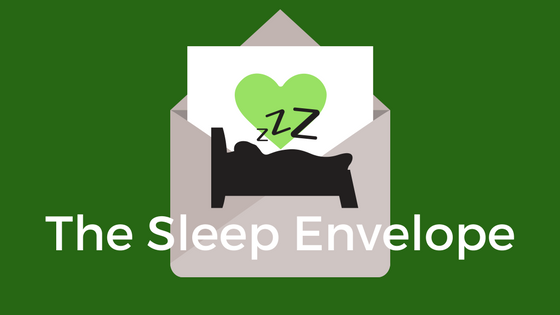 The “sleep envelope” was introduced to us around twenty years ago. It’s the idea that not one single element of your bed is the key to a good night’s sleep, but rather that every piece works in unison to create the ideal environment to catch some shut eye. We must admit, we were skeptical at first. At the time, our store almost exclusively sold mattresses. We wanted to believe that the mattress determined your sleep quality over all other products. But once we began to look at the mattress as part of a larger whole, our perceptions changed, and we’ve never looked back. We started the 45th Street Bedding Company to bring the best of all sleep products to our customers, from sources we trust. We’re of the opinion that you deserve to have all elements of your bed work together to keep you comfortable and supported throughout the night. Picture your bed at home. How many items are there? I bet it’s more than you think. Start from the floor up, don’t leave anything out. I counted 11 for my own bed: a metal base, mattress, fitted sheet, comforter, blanket, three pillows, regular pillow case, hypoallergenic pillow encasement, and a washable wool pillow cover. I don’t know how you feel about it, but, honestly, I never thought of my bed as being composed of so much…stuff! But when I step back and think about why each piece is there, I realize they all serve a purpose. But isn’t that painfully obvious? Their purpose is comfort! Well yes, but that’s only part of it. Your bed needs to do more than keep you cozy. It needs to correctly support your body while you sleep and keep you dry throughout the night. I sleep with my head on one pillow, but I often prefer to sleep on my side in the fetal position, so my other two pillows are good for helping provide extra support and comfort for my body. I like to sleep under just my comforter (not a top sheet fan! ), but the extra blanket is there to layer if it gets too chilly at night or my cat steals the covers again. She’s a wily one. My fitted sheet is made from moisture-wicking fabric, so it helps keep me dry and provides some protection for my mattress. The covers for my pillows, both the hypoallergenic zip cover and washable wool cover, help keep dust mites and moisture out, which keeps me happy and healthy while I sleep! What’s does a sleep envelope look like? I wanted to know what the ideal sleep envelope would look like, so I decided to go straight to the source for the best information. Wanda Garfield, co-owner of Bedrooms & More with her husband, Jeff, sat down with me and graciously let me grill her about what items she believes make the perfect sleep space. Make sure you get a mattress containing as little poly-foam as your budget allows. Twenty years ago, our company still sold memory foam and air mattresses, both well-known brands. They were the most-returned mattresses on the floor. Stay away from foam, stay away from air beds. And, of course, look for a mattress that is two-sided and flippable. Your wallet will thank you! This is less for comfort, and more for peace of mind and protecting your investment. A waterproof cover insures that, no matter what kind of moisture comes in contact with your bed, your mattress will be protected. A good mattress topper gives your bed that extra “ooh-aah” factor. Especially if you’re experiencing a mattress that is too firm, a topper can help soften up your sleep experience for less than the cost of a new mattress. 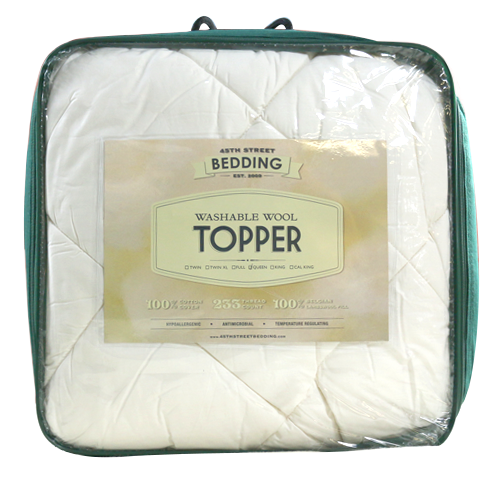 Choose a topper that is made from moisture-wicking materials, such as wool. Even if you don’t sleep with a top sheet, you need a fitted sheet, especially if you don’t have anything else between you and the mattress! You never want to sleep directly on your mattress…never, okay? Your body sheds skin cells and perspires throughout the night. If nothing’s between you and your mattress, where do you think all of that stuff’s going to go? Look for sheets made from 100% cotton or bamboo. These will help absorb moisture away from your body. Moisture-wicking fabric is key here. Your comforter is the bulkiest item on your bed, which means it has the potential to generate the most heat. You want to stay comfortable while you sleep, and it’s a fact that you’re going to perspire during the night. 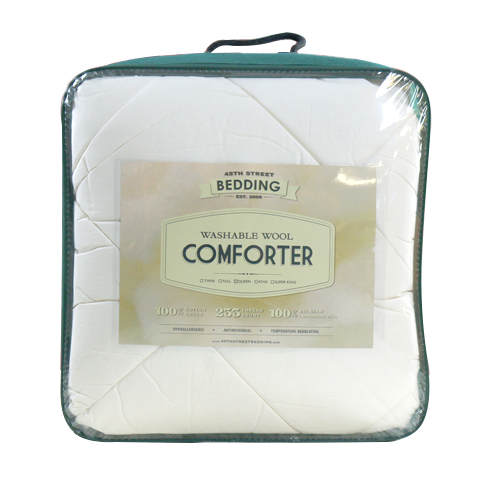 Make sure your comforter is designed to wick that moisture away from you and let it evaporate quickly. Washable wool, everyone! Washable wool. Here’s something you may not have known: You should buy your pillow at the same time you buy your mattress, and test them out together! Think of your pillow as an extension of the mattress. It needs to support your head and neck, and your pillow needs will change depending on two things: how you sleep, and how firm your mattress is. I had never thought of this before, but it makes so much sense! Don’t spend money on a pillow that isn’t going to cut it with your mattress. 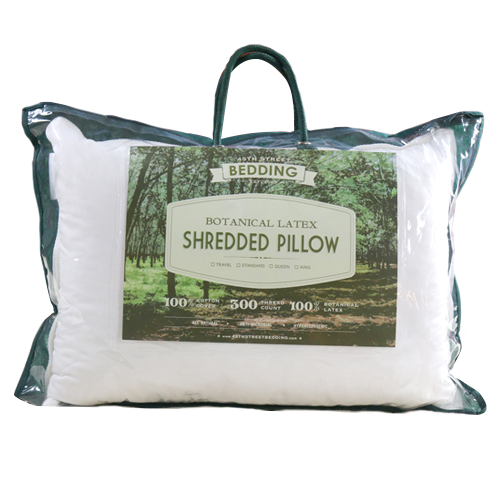 We like this shredded latex pillow. You can customize it to your needs, making it a super versatile choice. Now go create your own! The list Wanda gave me is a little long, and all items won’t be necessary for everyone. Use it as a guidepost, and make decisions to include or omit items based on your needs and preferences. Now go make your own sleep envelope and I hope you sleep well! This entry was posted in Bed Sheets, Bedding, Blog, Comforters, Mattress Protectors, Mattress Toppers, Mattresses, Pillows. Bookmark the permalink.